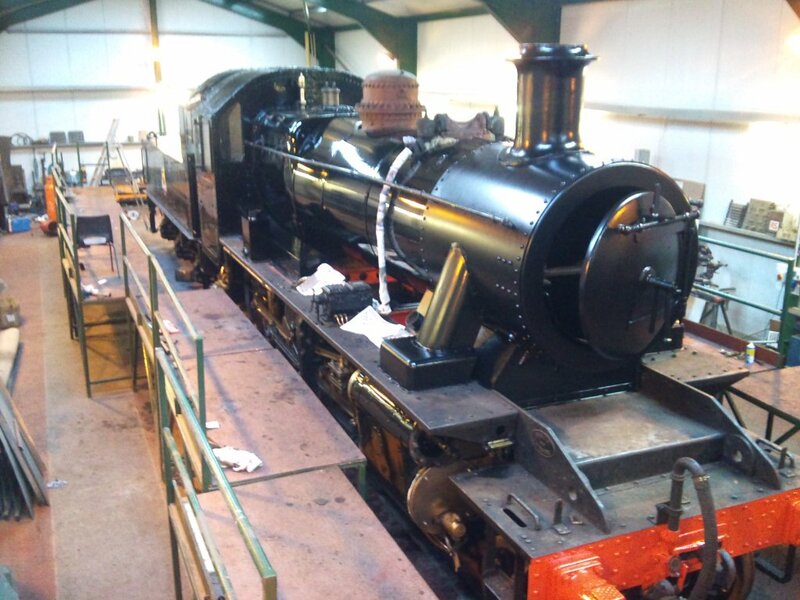 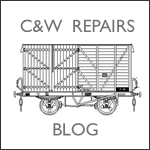 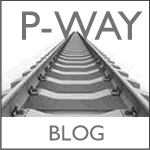 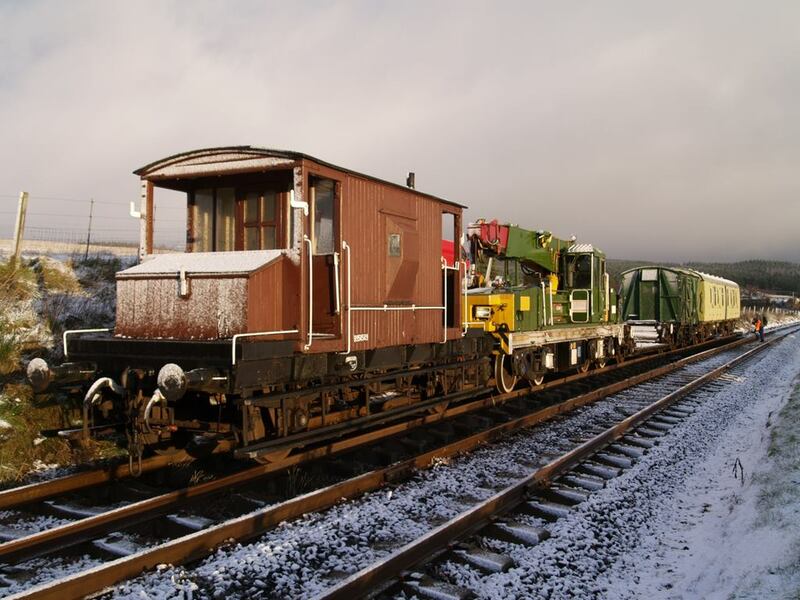 to the Strathspey Railway Association Website. 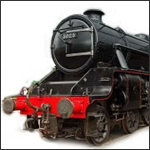 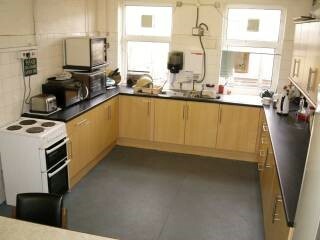 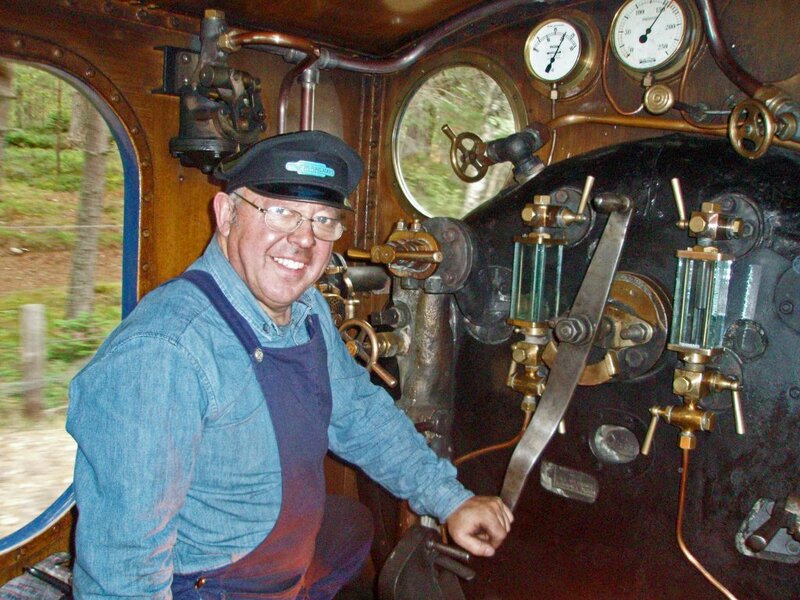 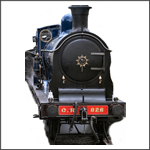 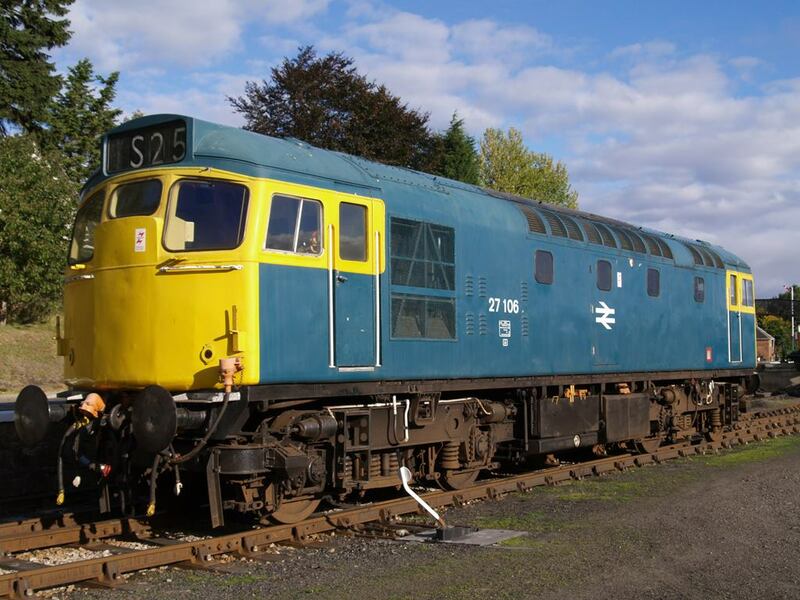 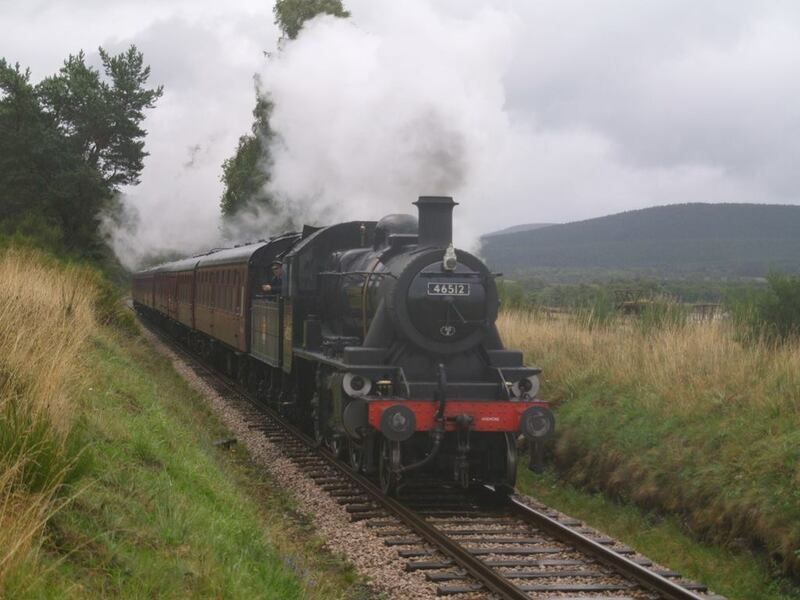 The Association was set up nearly 30 years ago, to support the Strathspey Railway. 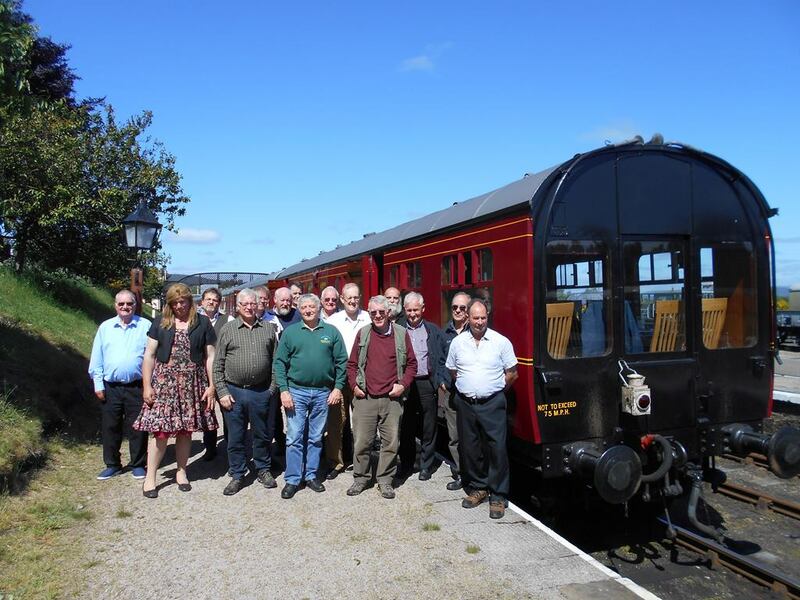 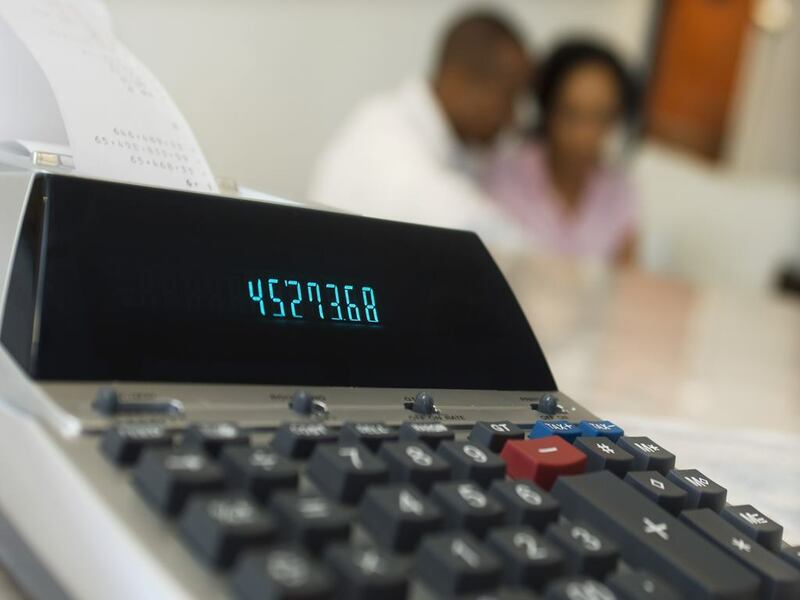 Currently we have nearly 900 members who provide financial and volunteering support. 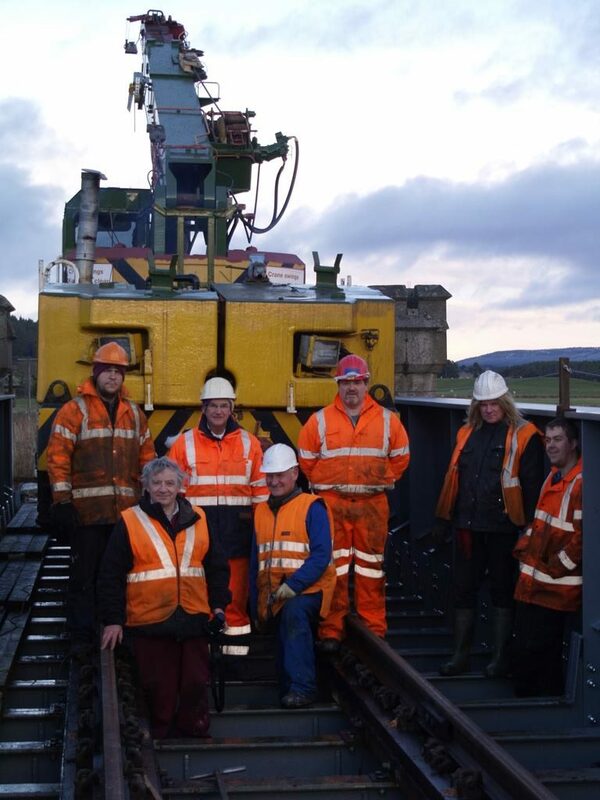 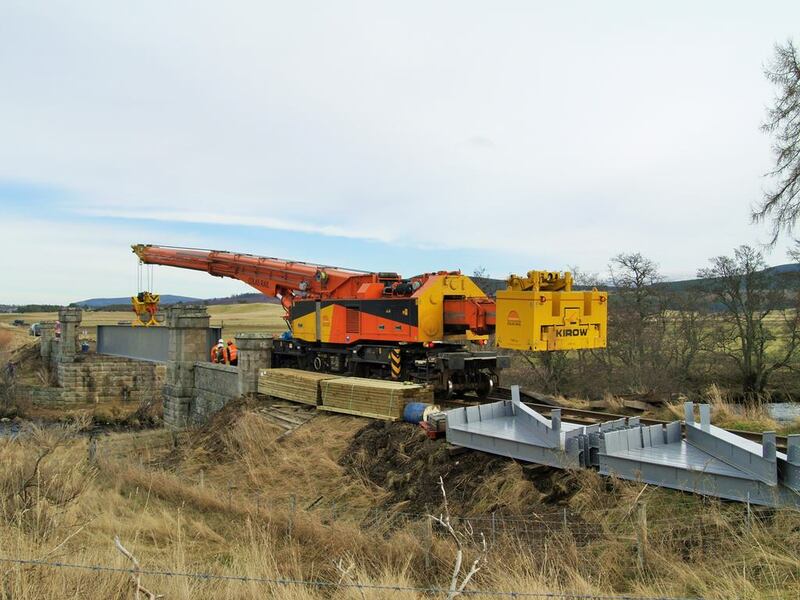 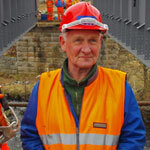 The hard working team who helped install the bridge in the “Rails to Grantown” project.